In many parts of the US, schools are starting up and summer is coming to a close. 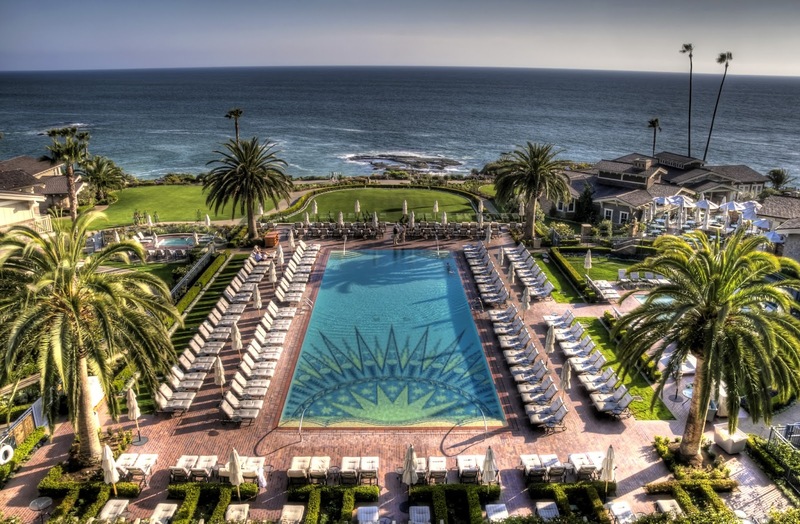 If you find yourself "California Dreamin" and in search of one last summer getaway, look no further than The Montage at Laguna Beach. A decadent vacation spot with everything you could ever want and need in one stunning location. 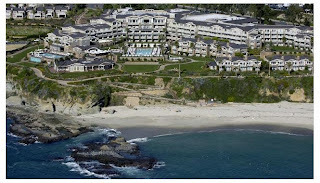 Laguna Beach is a picturesque California town featuring coastal bluffs that overlook unspoiled white sandy beaches. 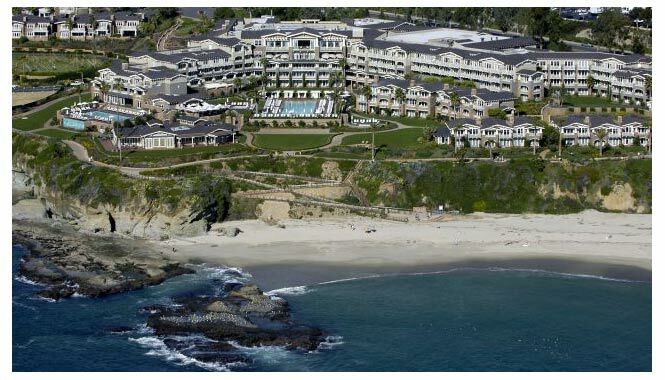 Perched on one of these breathtaking bluffs sits the Montage Laguna Beach, a seaside destination unlike any other. The resort is outfitted with Southern California style decor that exudes genuine warmth and feel. In fact, the accommodations are so welcoming and luxurious that they have received a number of accolades and awards. 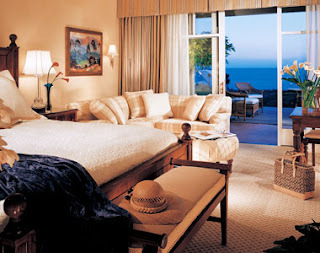 Guests get the luxury of staying in gorgeous rooms filled with every convenience required to ensure a spectacular trip. A visit to the on-site ocean inspired spa will help guests to take advantage of their time away from the worries of everyday life, and help them relax and recharge. The dining at the Montage is also completely impressive. The culinary team is one of a kind and offers guests delightful regional menus that will tempt your tastebuds. But eating and relaxing is not all that there is to do during your time in Laguna Beach. The Montage has a number of fabulous activities geared toward guests of all ages. There are three fantastic pools here that have magnificent views of the Pacific and equipped with comfortable lounge chairs and well staffed cabanas. Guests can also check out the outstanding tennis and golf or head into town to experience the rich art community found here. And no vacation would be quite complete without doing a little bit of shopping. Check out the one of a kind boutiques and shops inside the Montage or head into town and find local wares and chic shops that might just make your wallet a bit lighter. There is no shortage of ways to spend your days, and nights, in the coastal city of Laguna Beach. Let WhatAHotel! book your travel plans and receive Exclusive Complimentary Perks and Benefits that set us apart from other online travel sites. 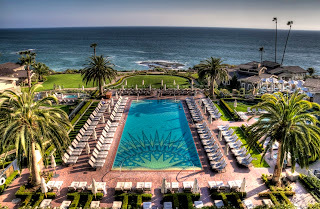 Montage Laguna Beach built this spectacular resort in an area of California known for its beauty and impressive artistic community. A trip here will prove to be inspiring as well as quite relaxing. 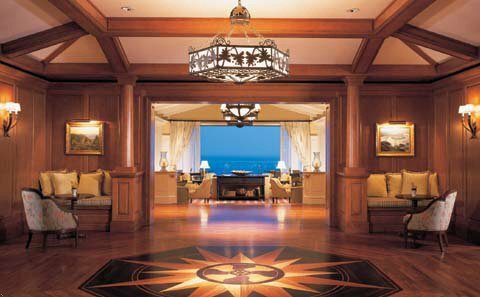 Watch the waves wash up onto the beach while the sun sets over the Pacific and enjoy a glass of California wine in the opulent, yet cozy, Montage Laguna Beach.